Time to share the past few months of kids' craft round-ups I've made as Editor of Fun Family Crafts. 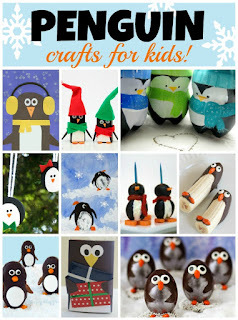 First is penguins. We have over 50 cute penguin projects at Fun Family Crafts, of which eight are mine. I included two of them in the round-up. Do you recognize them? Next up is rainbow crafts and recipes. 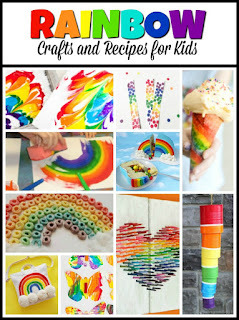 Apparently I've never done a rainbow craft tutorial. Time to fix that! Expect one soon. In the meantime, look at all this beautiful inspiration. 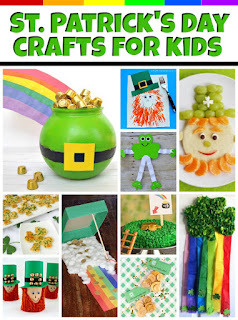 From rainbows to St. Patrick's Day... with more rainbows! 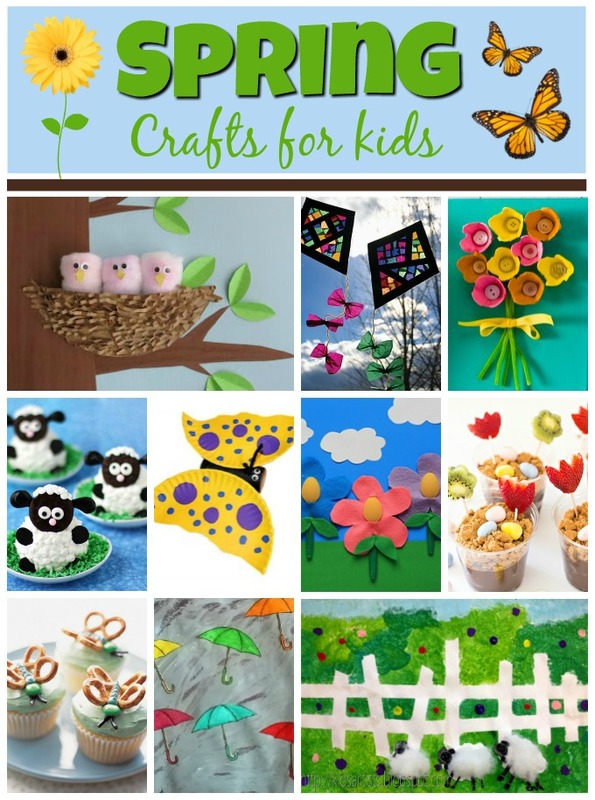 We have almost 900 spring projects on Fun Family Crafts. It was very difficult choosing just 10 to feature. I had to include my bird nest. It just screams spring. Did you know that March 1st is National Pig Day? 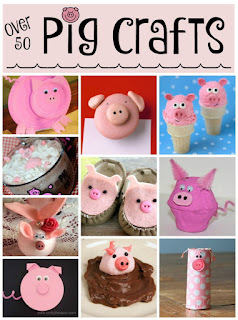 One of my pig crafts is in the roundup. Writing the text for the round-ups is ok, but I absolutely LOVE making the collage and graphics. As always, I made these with PicMonkey (affiliate link). The process is so easy and there are so many options. 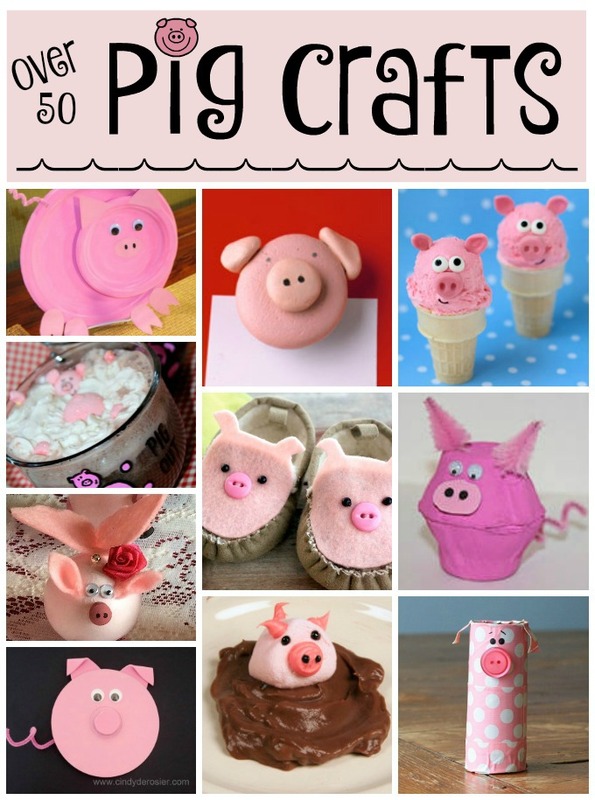 I am in love with the pig stamp that I shrunk to become the dot of the i in Pig Crafts. If you've never checked out PicMonkey, I highly recommend that you do. 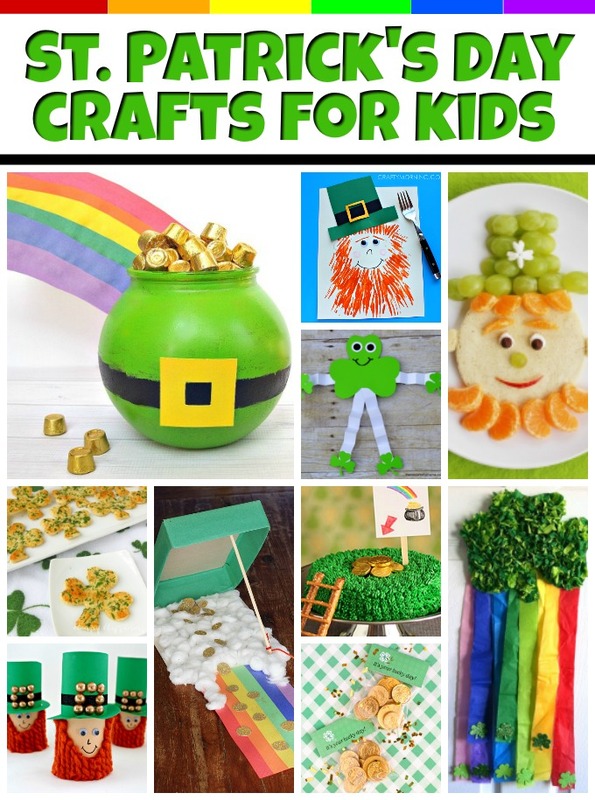 You can do a ton with their free tools. Or, get a free 7-day trial of the Royale membership. Be prepared to love it.